Demand that Congress includes Female Genital Mutilation in the Violence Against Women Act. Speak up now by signing our petition. 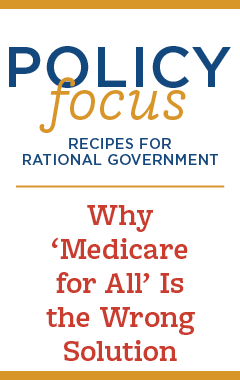 Medicare for All would be the simplest way to guarantee universal coverage. Unfortunately, it would also make other healthcare problems much worse. help you and your family. Get all of the top news compiled in one, easy-to-read email every Wednesday in The Weekly Capsule. 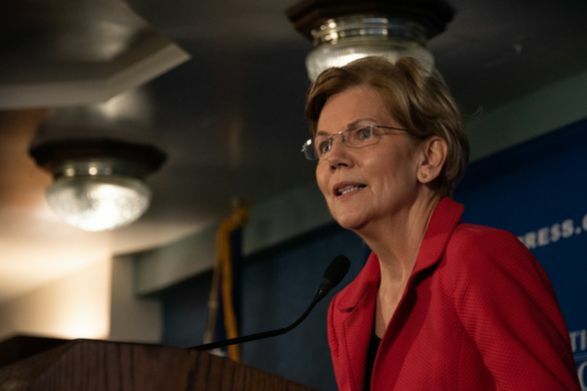 Warren’s attempt to stoke populist resentment of corporate America is not just campaign rhetoric or political hyperbole. Do You Really Need Government to Tell You This? On IWF’s latest pop up "She Thinks" podcast, Julie Gunlock speaks with Shoshana Weissmann of the R Street Institute. If you are burdened with debt, how do you resist voting for a candidate who says she will cancel you debts? 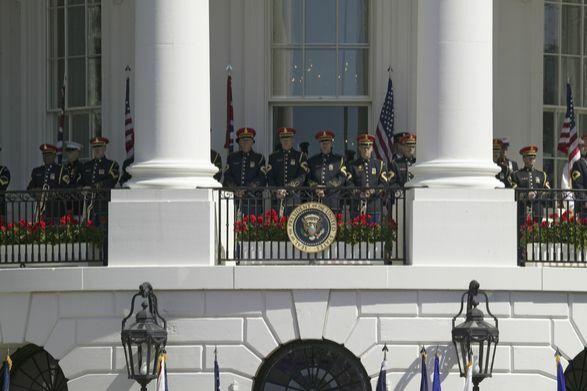 A New York Times scribe finds sinister meaning when "Edelweiss" was played at the White House. Michelle Obama may be the one who needs an adjustment in her thinking. 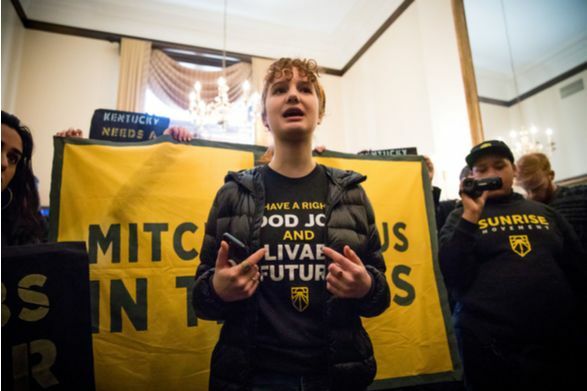 On this episode of "She Thinks," Kristen Soltis Anderson joins the podcast to discuss voter demographics ahead of the 2020 election. But a weightier question remains. Should conservatives reclaim the word “feminism,” or finally toss it to the left?..